India’s first supersonic jet fighter the MiG-21 FL was decommissioned after 50 years of service on 11th December 2013. As four MiG-21 FL (Type-77) combat jets streaked across the sky in a box formation for the last time at the Kalaikunda airbase in West Bengal’s, an era in the history of Indian military aviation came to an end. India’s first supersonic jet fighter the MiG-21 FL will be decommissioned after 50 years of service on Wednesday. The aircraft had played a crucial role in the 1971 war with Pakistan. Retiring the FL model, which is the oldest, is the first step to the Air Force’s plan to retire the ageing MiG-21 fleet. In the first-ever supersonic air combat that ensued over the sub-continent in 1971, an Indian Mig-21 FL claimed a PAF F-104 Starfighter with its internal twin-barrelled guns alone and by the end of hostilities the IAF Mig-21s had claimed 4 Pakistani F-104s, 2 F-6s, one each F-86 Sabre and Lockheed C-130 Hercules, it said. The pin-point accurate attack on the Governor’s House in Dhaka by IAF pilots flying the MiG-21s proved to be a turning point in the war forcing the adversary to negotiate an eventual surrender, it said. The fact that around 80 per cent of the serving fighter pilots had flown the old workhorse proved its reliability in battle, where it dominated over enemy aircraft by means of its agility, fast acceleration and ability to turn around swiftly. The fighter made aviation records. At least by name, it is the most-produced supersonic jet aircraft in aviation history and the most-produced combat aircraft since the Korean War, and it had the longest production run of a combat aircraft. As of August 2013, at least 252 MiG-21s are known to be in operation. However, the plane has been plagued by safety problems. Since 1970 more than 170 Indian pilots and 40 civilians have been killed in MiG-21 accidents. At least 14 MiG-21s had crashed between 2010 and 2013. 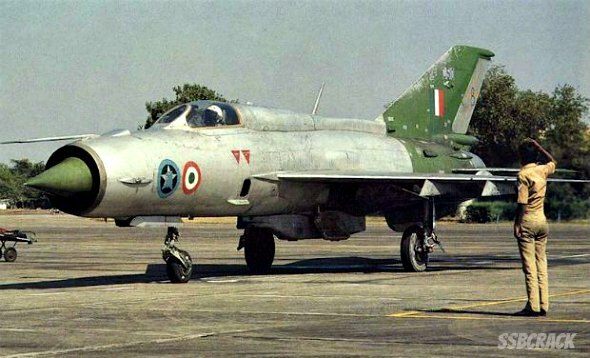 Besides accomplishing major operational feats, the MiG-21 also ushered a revolutionary enhancement in the technological and manufacturing capabilities of the indigenous aerospace industry. 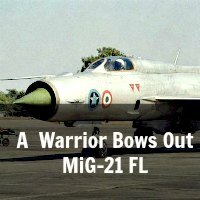 With the phasing out of the MiG-21 FL, an era of relentless performance, precision deliverance and intimidating performance will also come to an end. 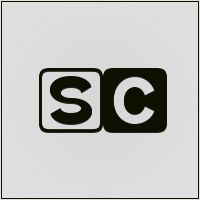 The Editorial Team of SSBCrack consists of a group of Professional writers and aspirants. 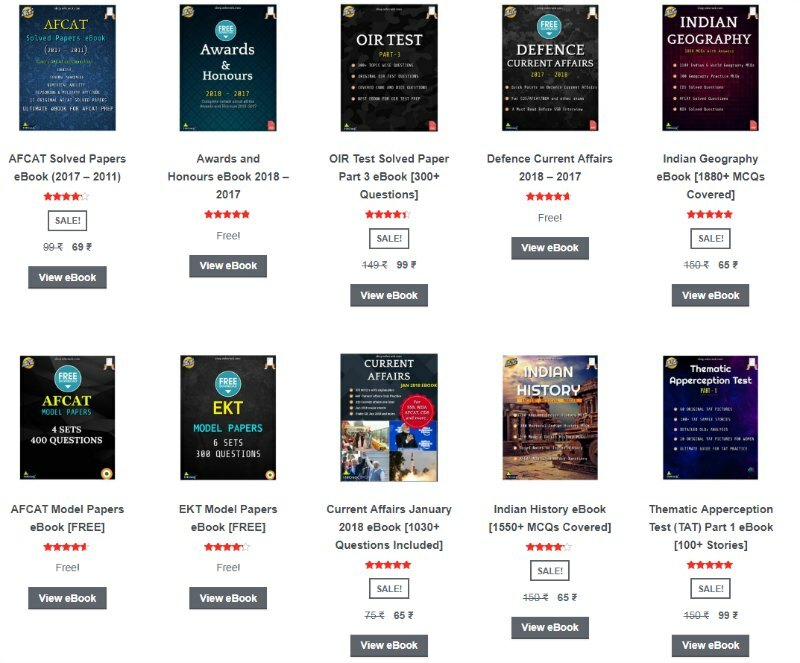 Their main aim is to provide up to date information regarding SSB Interviews and sharing quality information about Indian Defence to help aspirants. Mail us to join our editorial team now.